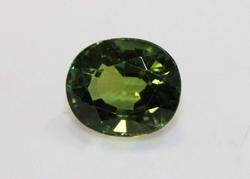 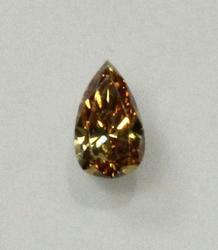 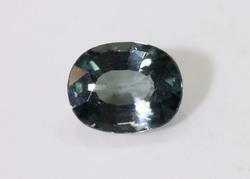 Natural Tsavorite Garnet - 0.96 ct. 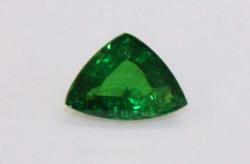 Elegant Natural Tsavorite - 0.83 ct.
Sweet Natural Brown Diamond - 0.18 ct.
Sparkling Pair of Blue Zircons - 1.00 cts. 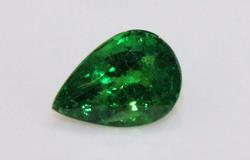 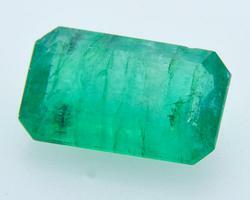 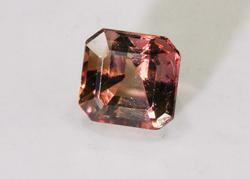 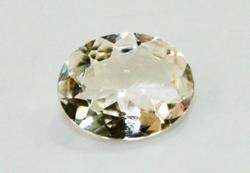 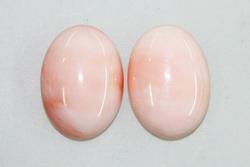 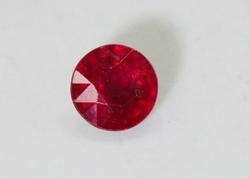 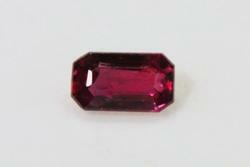 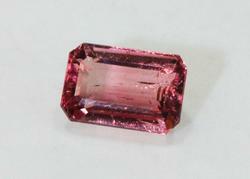 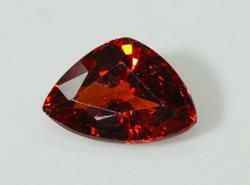 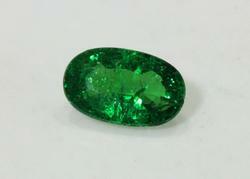 Shining Natural Ruby - 0.52 ct.
Verdant Natural Green Tourmaline - 2.20 cts.